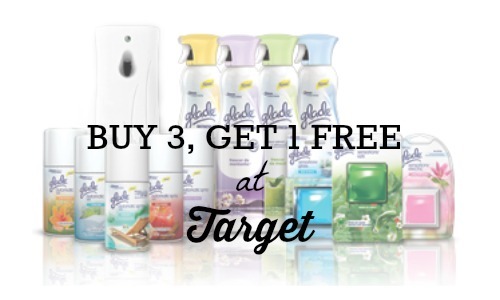 Starting 2/8, there’s a great Target deal where they are offering Glade Seasonal Air Care products B3G1 FREE! The great thing about this sale is that you can use Glade coupons to save on those Glade products that you have to pay for. 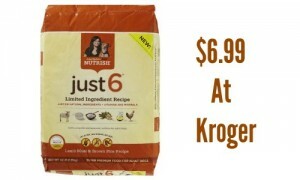 Items are priced at $2.99 a piece so you can get items for as low as 61¢ each. –like getting it for $2.47 or 61¢ each! 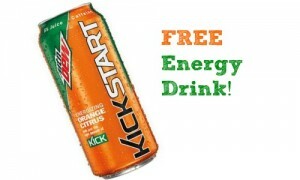 Note: if your store allows you to use a coupon on the free item, then they will be 36¢ each!